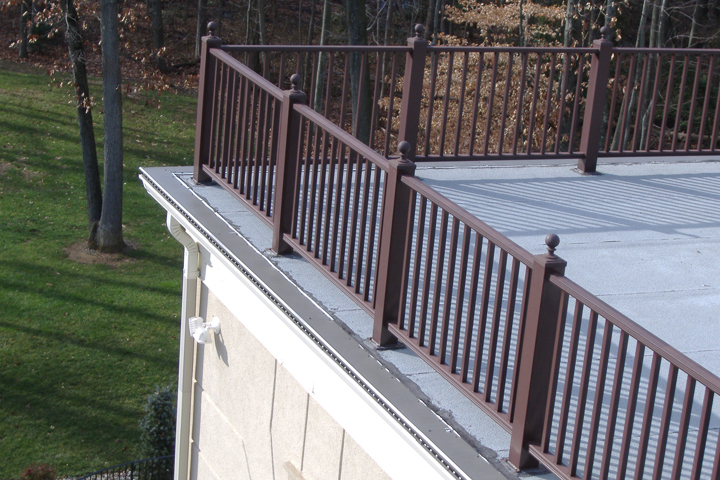 All State seamless Gutters offers the best solutions in gutter protection. 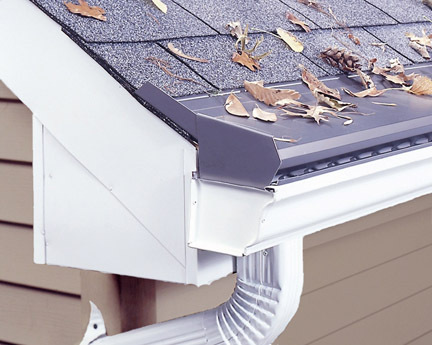 We provide several different products such as Gutter Topper®, Leaf Tech and Screen Gutter Guards to keep your gutters and downspouts free of clogs and debris. There is no such thing as maintenance free gutters, however, gutter guards are a good investment because they help keep your rain gutters clean and flowing freely. Gutter Topper's patented design is tested and certified to keep your protect your home and keep your gutters debris free. 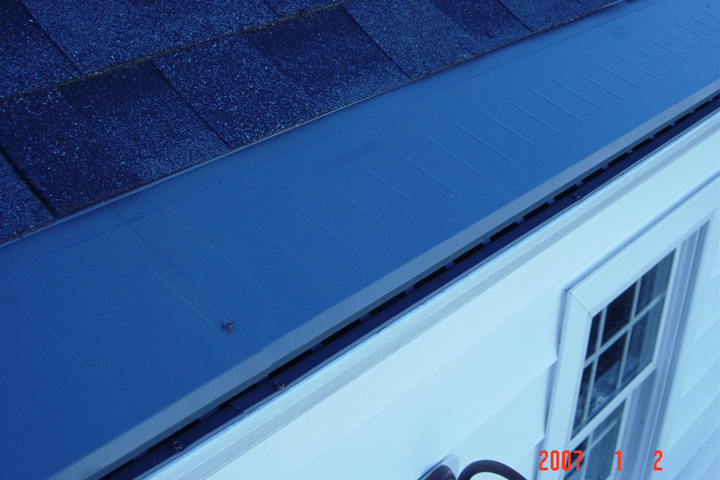 We, at All State Gutters & Roofing, are proud to be recognized as Authorized Dealers and Installers of Gutter Topper®. The strongest, most effective means of keeping debris out of your gutters. Handles downpours of up to 22 inches per hour or 528” per day – enough to float Noah’s boat! Withstands weights up to 1,200 lbs. per sq. 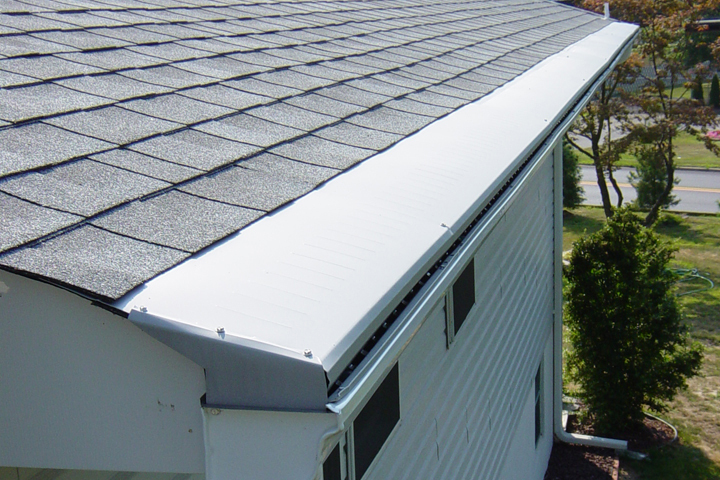 ft.
Rest easy, knowing you have the strongest aluminum gutter protection. The Leaf consists of a built-in hood and louvers. As water flows of the roof, louvers slow down the flow of water at the first step then at the second step, the built-in hood lets the water flow through invisible holes. These rust-resistant screens, often commonly referred to as gutter guards or leaf guards, screwed on to the existing gutter's outer lip and arch over, placed under the first layer asphalt shingle roof. Debris falling down the roof collects top of the screens. When water runs down the shingles, it flows through the collected debris and strains down through the screen.